Though a small town, Trinity, Pennsylvania, is fraught with secrets, and as a midwife, Martha moves among its people. She knows which homes are filled with light and love, which families have slipped into grief, which wives are unhappy, and which husbands dare to cross lines…As Martha struggles with the conflicts of being a mother, a midwife, and a woman, she learns the greatest lessons of all–that hope can shine even in the darkest hours, and that faith has a way of making the impossible possible. 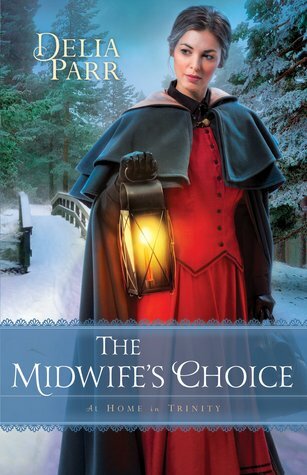 The Midwife’s Choice is a wonderful story! Once again, Delia Parr brings Trinity, Pennsylvania, and its residents to life in a captivating tale of faith, family, and friendship. 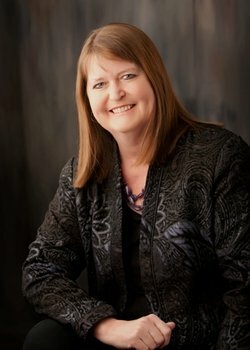 I love Martha Cade and her work as the community midwife! In this second book of the At Home in Trinity series, Martha is confronted with events that cause her to struggle with the decisions she has made and the life she has chosen. Each twist and turn of the plot drew me deeper into the story, and I reveled in its drama, emotion, and romance. There are beautiful spiritual threads woven through the story and numerous words of wisdom shared. I made note of several meaningful quotes and passages throughout the book, and the following encapsulates one of the many lessons Martha learns. I thoroughly enjoyed The Midwife’s Choice and can’t wait to revisit these beloved characters again in The Midwife’s Dilemma! 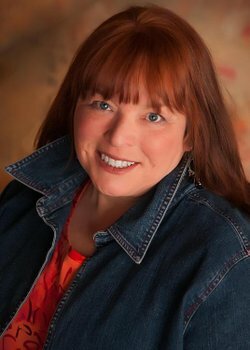 Delia is the author of fifteen historical novels who now devotes herself to writing inspirational historical romance. The mother of three grown children, she is a full-time high school teacher in southern New Jersey who spends her summers writing on Anna Maria Island in Florida. Abrianna Cunningham has always viewed her longtime friend, Wade Ackerman, as a protective brother. Lately, however, she’s begun to see him differently and finds herself attracted romantically to him. But she’s confused and overwhelmed by these unfamiliar feelings. And then there’s Priam Welby, who has been relentlessly pursuing Abrianna. 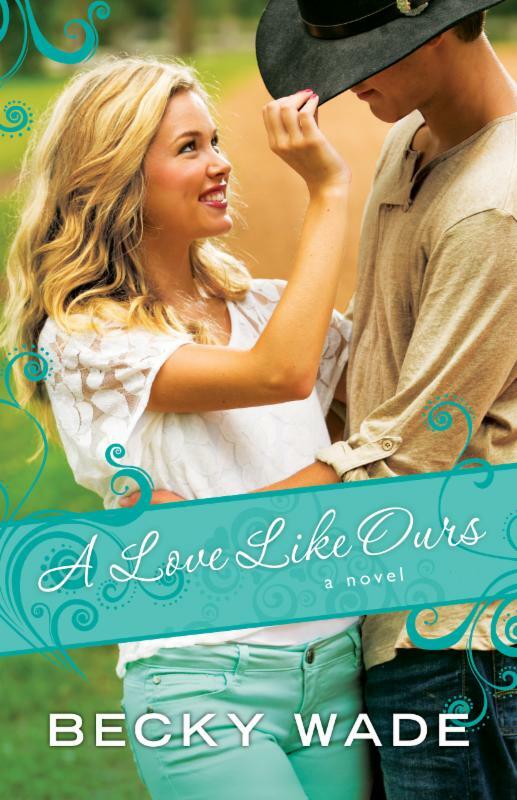 Will his underhanded tactics succeed in luring Abrianna into marriage with him? 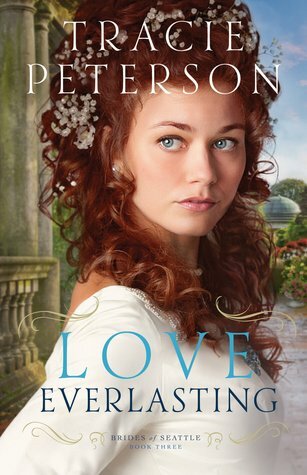 Love Everlasting is an enjoyable tale of drama, intrigue, and romance! Tracie Peterson’s wonderful attention to detail always lends vibrancy to her stories, making them a pleasure to read. After all Abrianna Cunningham and Wade Ackerman have been through together, I delighted in the culmination of their relationship. I have really enjoyed this series and will miss its well-crafted characters. While the books in the Brides of Seattle series can stand alone, I encourage you to read them in order. In doing so, you will come to know the characters and understand their rich history that carries through each of the stories. Militine Scott, twenty-two, is in training at the Madison School for Brides in Seattle, Washington. 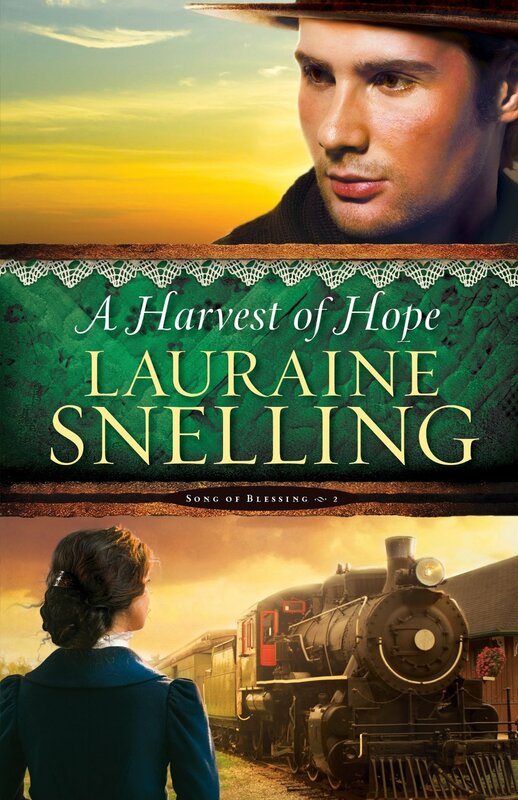 Though she has no intention of pursuing marriage–believing no man will have her–she has found the school provides the perfect opportunity to hide her unsavory past. Thane Patton, though fun loving and fiercely loyal to his friends, hides a dark secret, as well. He finds himself drawn to Militine, sensing a haunting pain similar to his own. Will they finally allow God to make something new and beautiful from the debris of the past? Refining Fire is an engaging story rich in history! Although it is the second book in the Brides of Seattle series, I believe this story easily stands on its own. 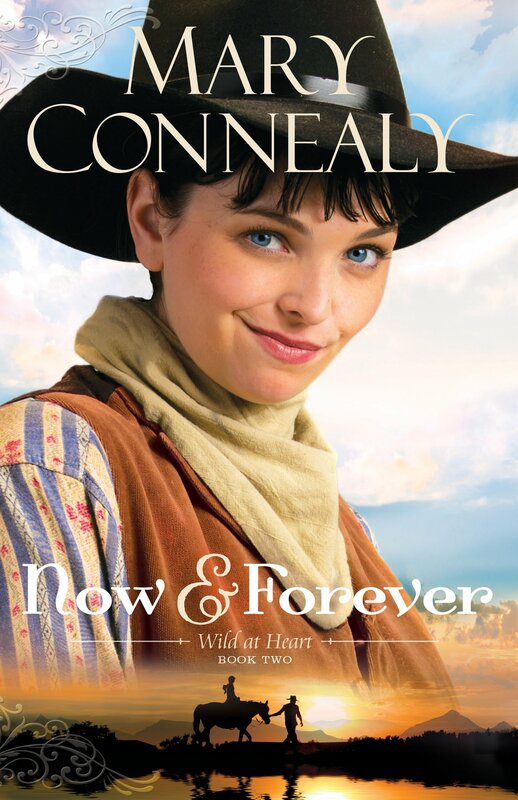 I have not read the first book, Steadfast Heart, and had no trouble following the story line. 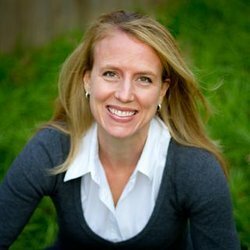 Tracie Peterson’s love of research is evident in her stories, and the imagery and details she included in Refining Fire allowed me to envision the setting and the events that transpired during this time. I really enjoyed the historical aspects of the story, as well as the spiritual messages that were included. I also enjoyed visiting the Madison School for Brides and getting to know the well-crafted characters and experiencing their stories. 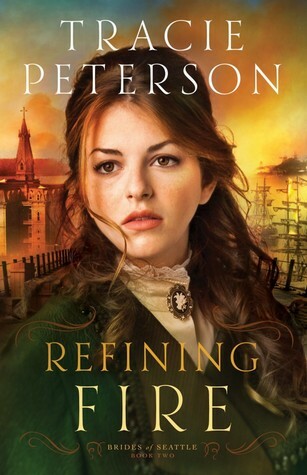 With elements of drama and intrigue, Refining Fire is an enjoyable historical romance. I look forward to continuing the series in the next book, Love Everlasting. I received a complimentary copy of this book through the Bethany House Blogger Reviewer program in exchange for an unbiased review. I appreciate the opportunity to read this story and share my thoughts.